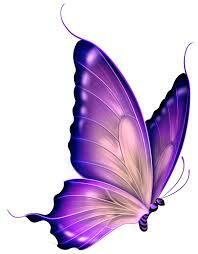 This is very pretty! I love the leaves! 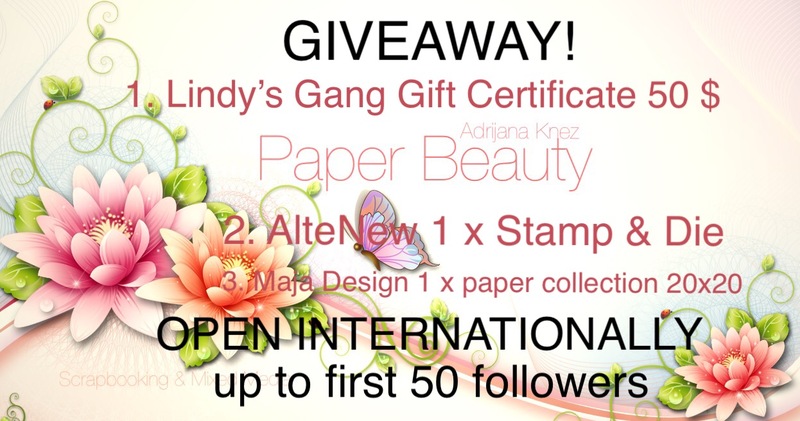 Thanks so much for playing along with the Get Krafty Challenge on the Simon Says Stamp Wednesday Challenge Blog! Prava jesenska voščilnica...v vsej svoji barvitosti.Čudovita je! Lepo si zložila jesensko obarvano listje na voščilnico. Krasna je. 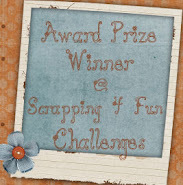 Thanks for joining our stitching challenge at Alphabet Challenge Blog. Prekrasna je. Divne jesenje boje i detalji. What beautiful colours and layout. 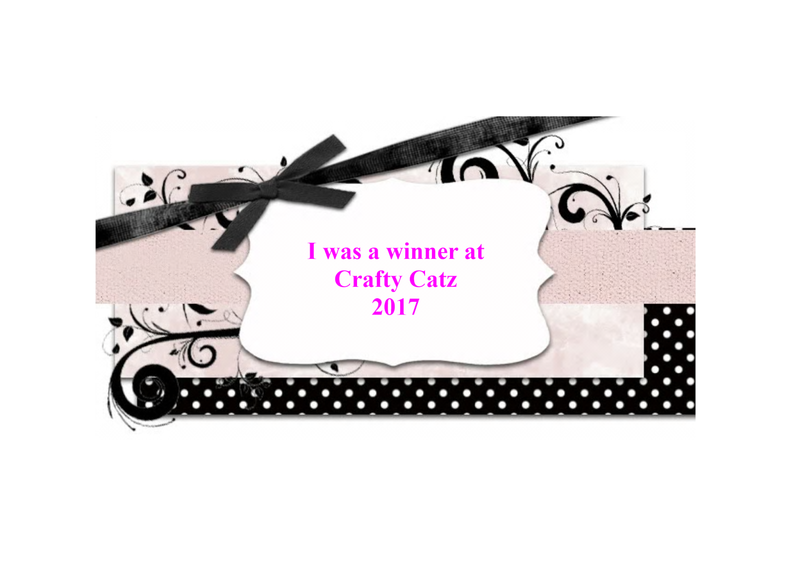 Thank you so much for sharing your lovely creation with us at Through the Craft Room Door. Beautiful card, love the leaves and layout of the card! Fabulous Autumn Creation. Lovely layout. Thanks for sharing with us at Come and Get It and we hope you will join us again soon. Meighan DT. So pretty! I love the colorful leaves. Thanks for joining us at Alphabet Challenges. Zelo lepa rostnodnevna voščilnica v jesensih barvah. Lovely card, Love the ribbon too. I love your cute card, beautiful colouring. Beautiful autumn card. 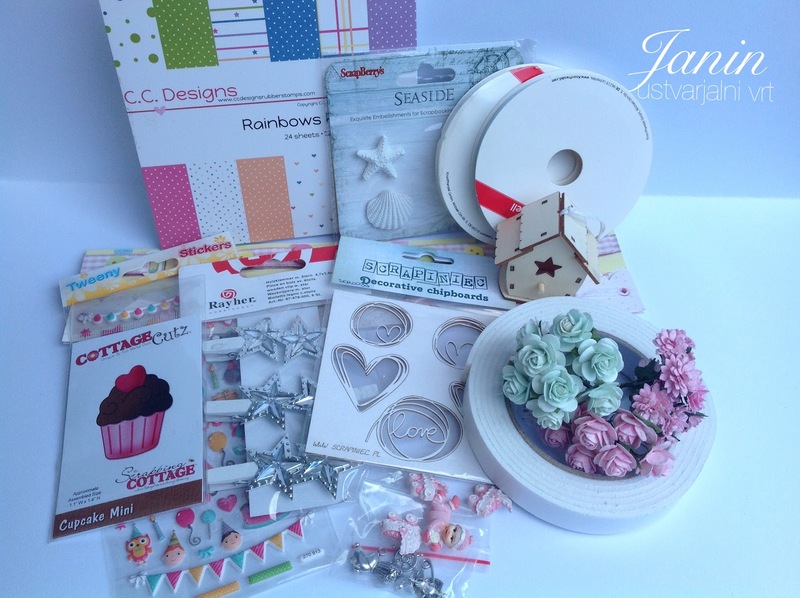 Thank you for sharing with us at Sparkles Monthly Challenge. This is so pretty. Thank you for joining us over at the Scribble and Scrap Challenge. Good luck.